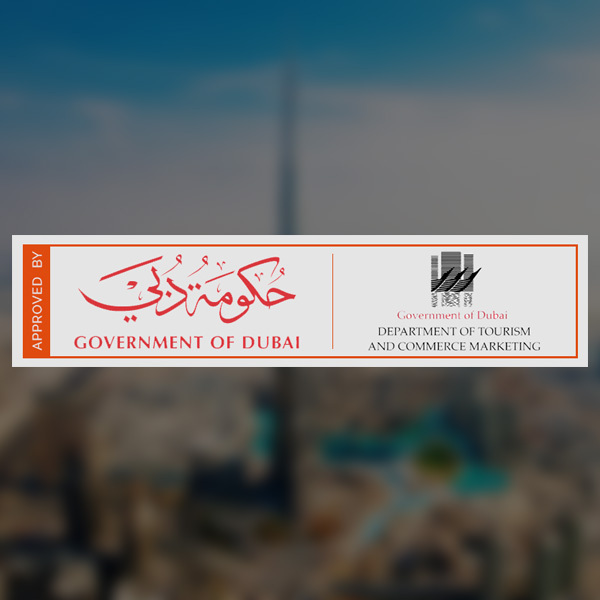 UAE's most trusted, Number 1 Travel & Tourism Company. Welcome to Fair Way Tours founded in 2008 has withing a short span of time built a repute of excellence as the Dubai's leading tourism management company. Fair Way Tours is an approved company by Government of Dubai & Dubai's Department of Tourism. With years of managing experience in this industry, we have got excellence in garnering customer requirements and satisfying them with our services. Our clients are our backbone and biggest advertisers. With insider access like no other, we offer a highly personalized service to some of the most sought-after and glamorous locations in the world. Our passion and knowledge of travel expands with every journey we make and with every adventure you experience with us. Our promise? To consistently deliver unique travel experiences that resonate with what you value most, in a seamless and sophisticated manner. We make our business personal, exactly the way that travel and hospitality were intended to be before they became detached industries. We develop long term relationships in place of cordial financial transactions, refining and redefining the art of hospitality along the way. We believe that complete privacy is essential in creating exceptionally tailored travel options. And so we have done away with the standard and impersonal counters, replacing them with intimate lounges. Our staff is carefully selected and continuously trained in all the aspects that we touch upon - from intra-personal communication and client care to research and product development. We have zeal to accomplish all your travel needs. We have a track record of handling innumerable holiday packages and turn them into your beautiful memories.